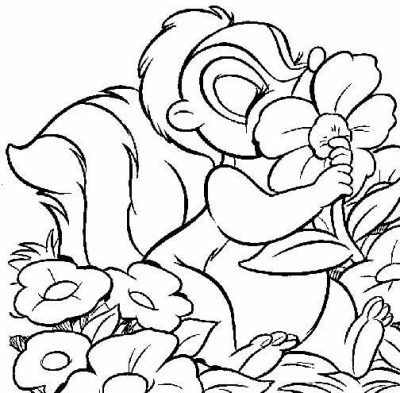 Colorflower Coloring Page is one of the coloring pages listed in the Bambi Coloring Pages category. 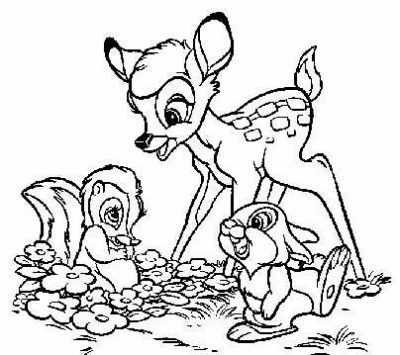 Colorbandthunap Coloring Page is one of the coloring pages listed in the Bambi Coloring Pages category. Colorthumper Coloring Page is one of the coloring pages listed in the Bambi Coloring Pages category. 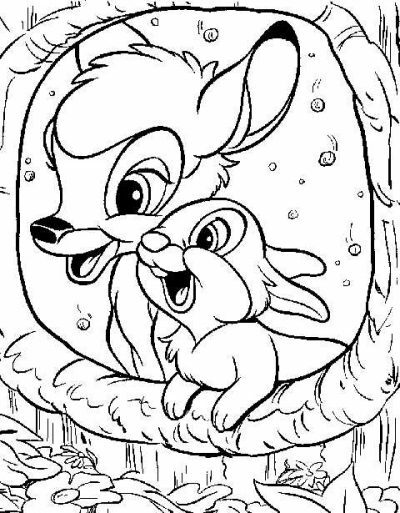 Colorbambispals Coloring Page is one of the coloring pages listed in the Bambi Coloring Pages category. 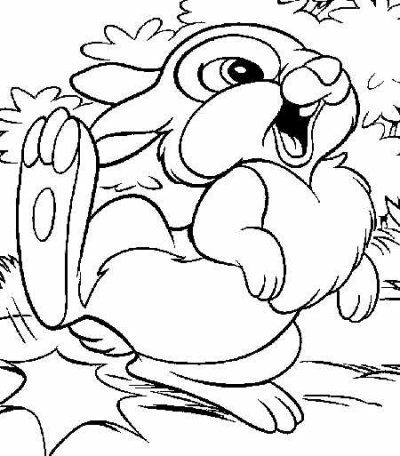 Colorbambithump Coloring Page is one of the coloring pages listed in the Bambi Coloring Pages category.